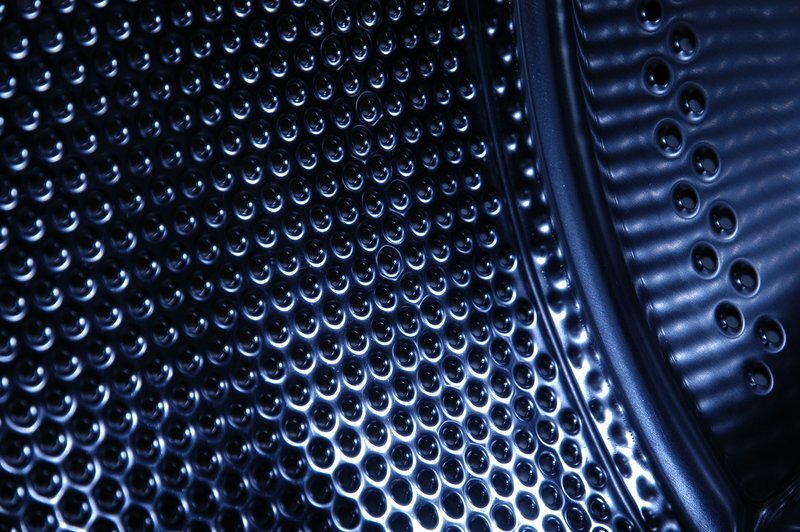 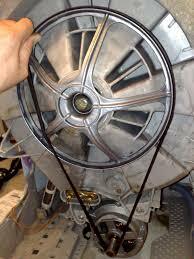 Washing machines do plenty of work during their life and when they breakdown we need them fixed fast. We understand this and aim carry out your washing machine repairs promptly, and in most cases, on the same day. 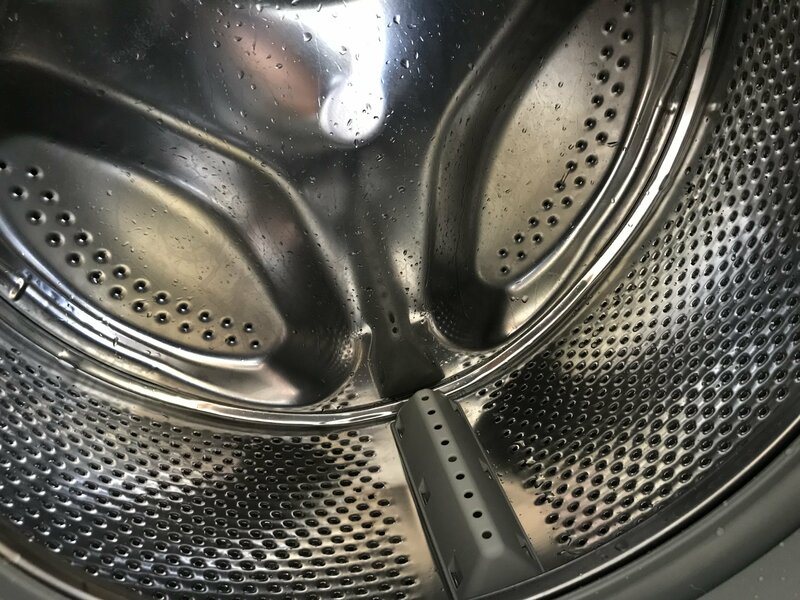 We carry a van full of spares to fix most of the common faults associated with a washing machine repair so we can get your machine up and running on the first visit. 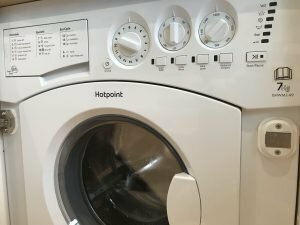 Our washing machine repairs cover the majority of makes and models, including Bosch, Hotpoint, Hoover, Aeg, Zanussi, Beko, Candy, Indesit and many more. 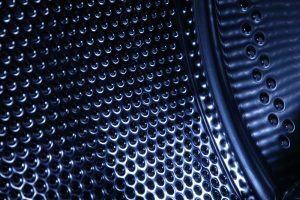 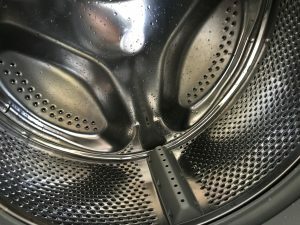 With a van loaded with spare parts, we can usually repair your washing machine there and then, all of the most common problems should be fixed on the same day. 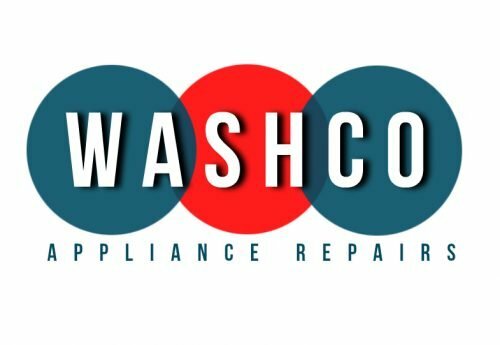 Drain pumps, motor brushes, door seals, heating elements, thermostats, door parts and many more are on hand at all times to ensure a fast repair to your appliance. 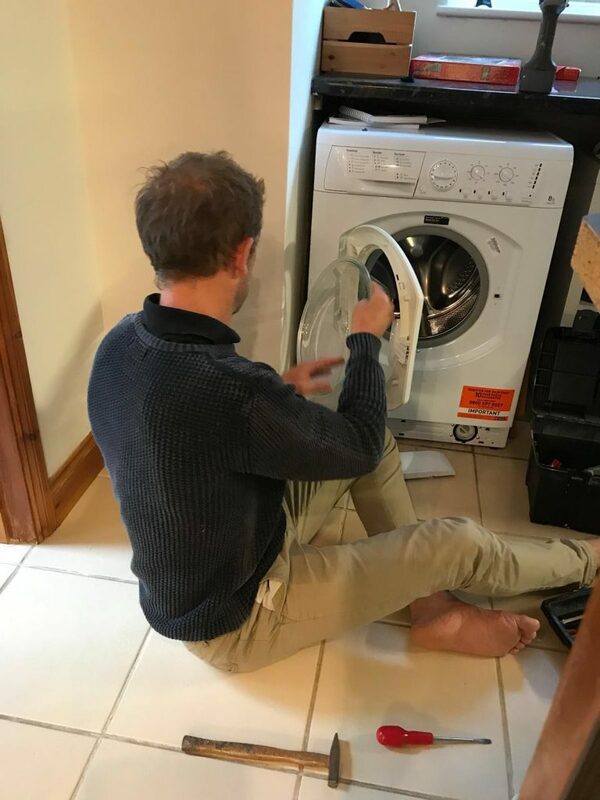 It’s always best to call the experts when your washing machine needs attention. 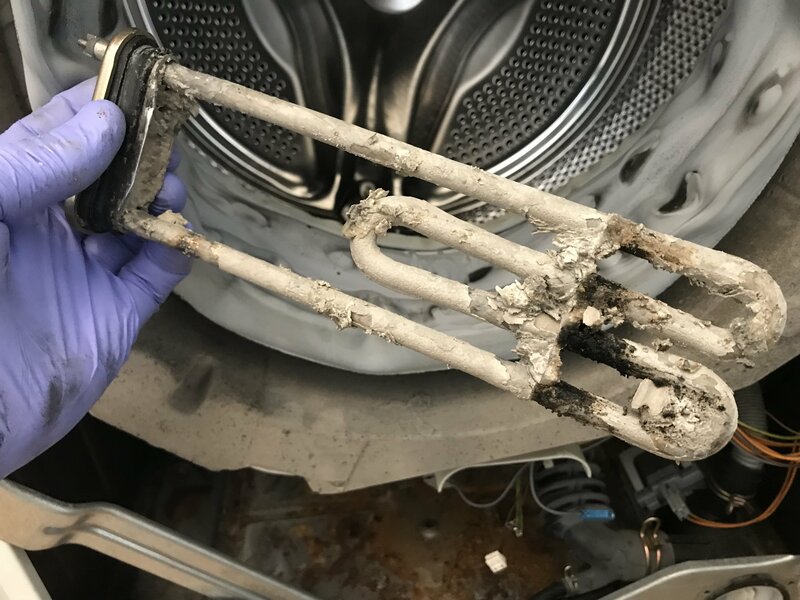 Even seemingly straight forward repairs can be tricky and require a professional touch…once the hammer is out of the toolbox, it’s time to call in a professional! 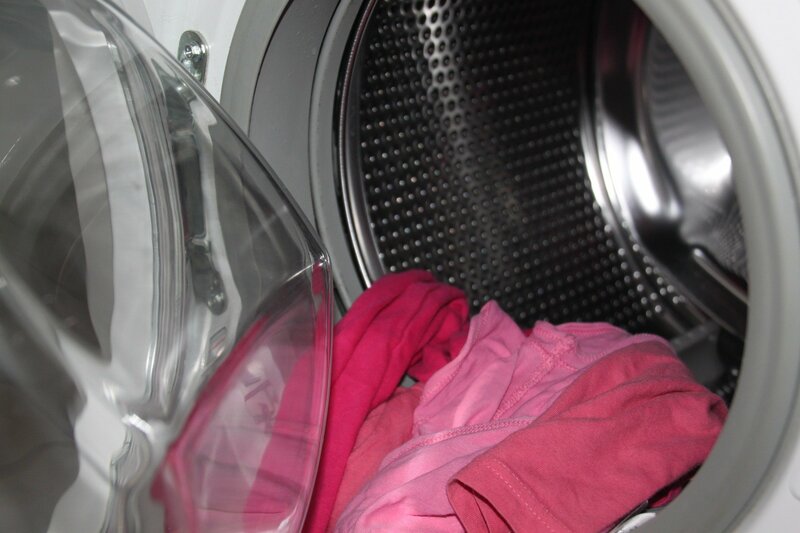 If you’re spending your weekend like Jim…it’s time to get the experts in!